Download our certificates for your quality administration, by clicking on the appropriate logo. Further information on these certificates and recognitions, you can find below. If you have any questions, do not hesitate to contact us. 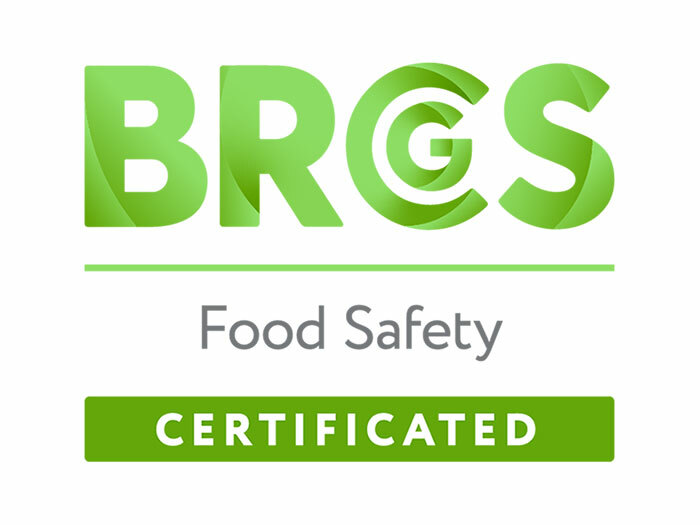 Virgin Nuts is BRC Food AA-level certified since February 2009. This highest level shows that we're dedicated to delivering only food safe and high quality products. By working according to our strict policies and procedures and keeping a focus on Food Defense and Food Fraud Prevention, we ensure our products to meet all food safety requirements and EU regulations, including microbiology, potential radiation treatment, heavy metals, pesticides and acrylamid. All products produced by Virgin Nuts are non-GMO. Besides good service to our customers, as a true Sedex member, we look at the impact our business activities have on customers, employees, communities and the environment. Our social and environment related policies (Global Human Rights, Corporate Social Responsibility, Anti-Bribery/Anti-Corruption, etc.) are filed at Sedex. Virgin Nuts B.V. is a member of Sedex since 2016. As such, we are registered at Sedex under Supplier Company Reference ZC4339861. Virgin Nuts is Kosher certified by Rabbi P.A. 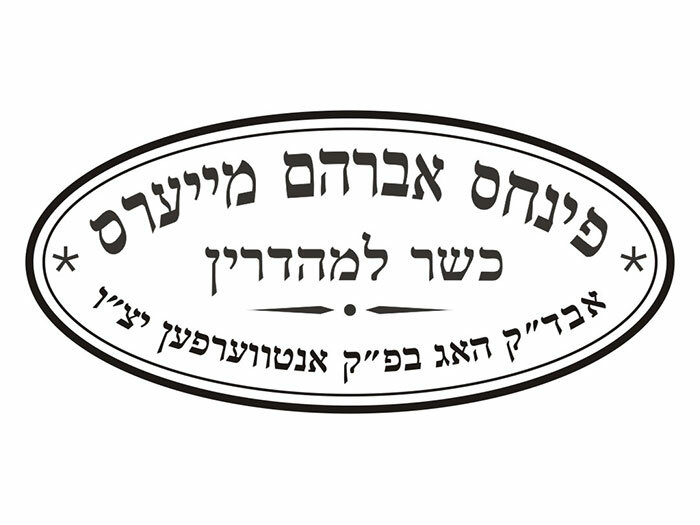 Meyers of Antwerp (Belgium) from the Hager Kashrus Committee, the Rabbinical Board for Kosher Certification and has a Kosher quality mark for almost all products. The Kosher certificate ensures that the product or company is strictly Kosher and follows the Kosher guidelines. This Kosher certificate is internationally renowned and stands for reliability and quality. The Kosher certificate includes an extensive list of Virgin Nuts products. Please check the certificate or contact us for more information. Virgin Nuts is a NZV member (Netherlands Association for the Trade in Dried Fruit, Spices and Allied Products) and as such, all our offers, all agreements and (legal) acts between Virgin Nuts and a buyer are subject to the Conditions and Arbitration Rules of the NZV. 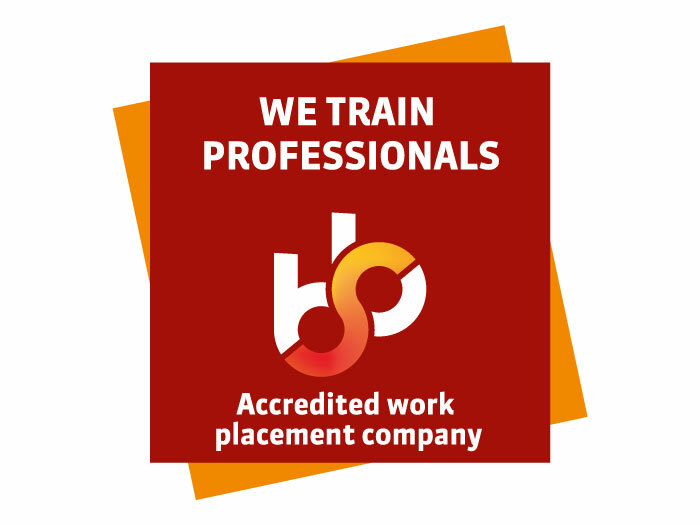 Virgin Nuts is a SBB accredited work placement company to give students the best workplace training with prospects of a job. By training students, we aim to make an important contribution to the future of the profession. Virgin Nuts offers two internships (food technology and account management). Check Stagemarkt.nl for more information. The "Samenwerkingsorganisatie Beroepsonderwijs Bedrijfsleven" (SBB: Cooperation Organisation for Vocational Education, Training and the Labour Market) performs statutory tasks for senior secondary vocational education and training and business, trade and industry. Besides good service to our customers, we look at the impact our business activities have on customers, employees, communities and the environment. Our social and environment related policies (Global Human Rights, Corporate Social Responsibility, Anti-Bribery/Anti-Corruption, etc.) are filed at Sedex. 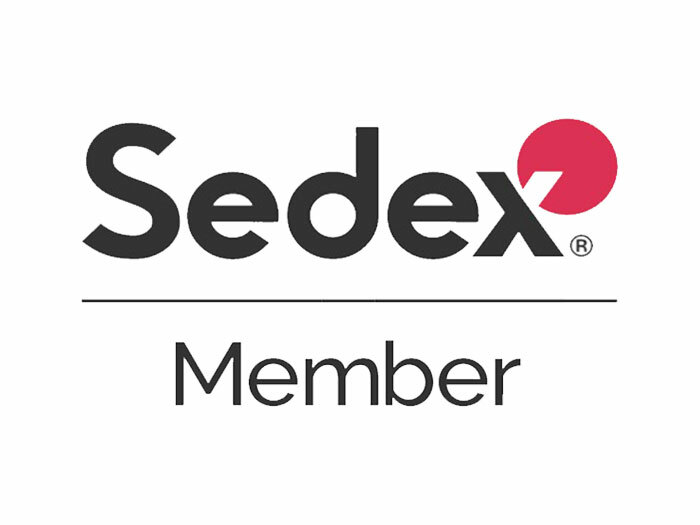 Sedex is a global membership organisation focussed on empowering ethical supply chains and aiming on making it simpler to do business that’s good for everyone. Sedex focuses on labour standards, health & safety, the environment and business ethics. Virgin Nuts B.V. has been a member of Sedex since 2016. As such, we are registered at Sedex under Supplier Company Reference ZC4339861. If you wish to have access to our social/environmental policies and are a Sedex member, you can request a relationship via the Member Directory on Sedex Advance. 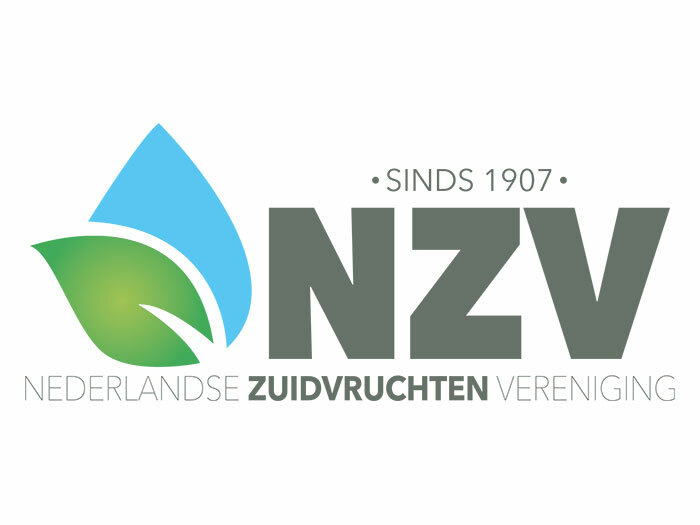 Since 1907, the "Nederlandse Zuidvruchten Vereniging" (NZV; Netherlands Association for the trade in Dried Fruit, Spices and Allied Products) is a trade organization for all Dutch traders in nuts, dried fruit, spices and processed (frozen/preserved) vegetable, fruit and fish products. The NZV's good contacts with ministries, customs, the NVWA (The Netherlands Food and Consumer Product Safety Authority), the tax authorities and other similar trade organizations in Europe ensures an up-to-date information provision for its members, and the NZV is also a recognized and permanent negotiation partner on behalf of the industry. The association also recognizes the importance of a joint European action. As a member of FRUCOM, the European organization for our industry in Brussels, the NZV maintains intensive contacts with the services of the European Commission and can influence the common European legislation. Ever since it's founding in 1907, the NZV has its own Trading Conditions and Arbitration Rules (download link below). In case of a dispute, Virgin Nuts will involve NZV's own Arbitration Institute.